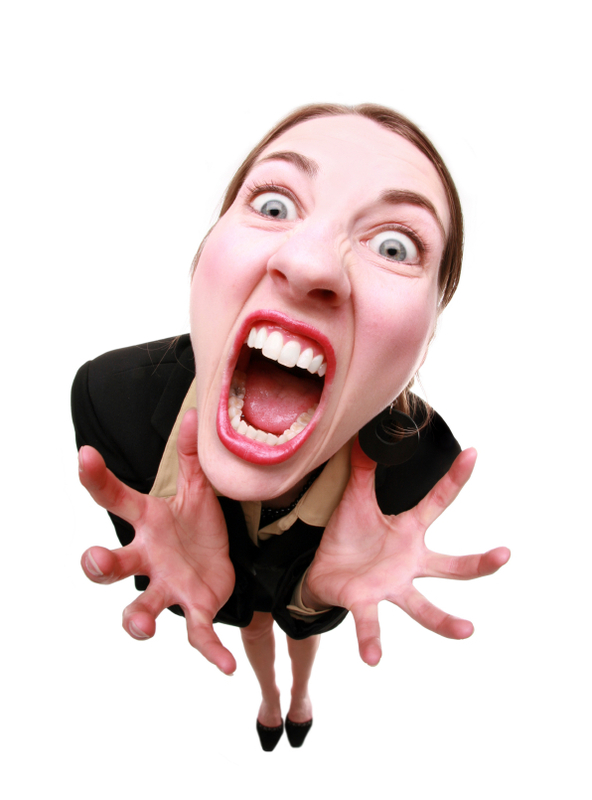 Have you noticed how when people are stressed, workplace incivility becomes a real big issue? In the workplace, elevated stress levels are directly correlated with a rise in incivility levels. That is, the more stress there is, the more incivility you’ll see. It’s simple: when you’re under the influence of stress you’re more prone to be short, discourteous, and reactive. And, to boot, you become more sensitive (more ‘velcro’, if you will) to even the most minor incivility that emanates from others. In contrast, when your stress level is low, you are more polite, cordial and civil. You have the time (and the mindset) to be friendly and you possess the patience to accommodate other people’s ways. You are more thoughtful and considerate. And if per chance you are the subject of another person’s incivility, you are more forgiving and generous. You’re able to brush it off more readily. So where might your elevated stress come from? Well, its sources can be rooted in your work life, home life or both. And you may experience spillage issues: pressure at home can contribute to your work stress and vice versa. When a loved one is diagnosed with a serious illness and your childcare arrangements collapse simultaneously, you may not be able to demonstrate your usual patience with a colleague who submits an error-filled report. If you are a manager committed to boosting civility levels on your team, pay attention to people’s stress levels. Ask yourself what you can do to support resilience and decrease the stressors, and then take purposeful action. Just make sure that you stay away from delving too deeply into the details of people’s personal circumstances, because that might get you going places which, frankly, you as a manager have no business going to. Equally as important, as a people-leader, keep your own stress levels under check, because your pressure-induced incivility will affect your people in destructive ways that you might not be aware until much later (if ever). Whether you are in a leadership position or not, working on your personal resilience is a good idea, any time, any day. There are three kinds of meta-strategies you can use to tame your pressure levels, and I invite you to click here to read an entry I wrote on this in ‘the old days’, when much of my focus was on stress resilience training. (Spoiler alert: not all of the strategies are good for you!). And – stay tuned! – in the next blog entry I’ll share a simple tool that you might want to use when you find yourself acting out the stress-breeds-incivility cycle. P.S. If you are managing someone who is an abrasive leader, or if you are a manager who was told that you are abrasive – we are always here to help with a (free) perspective or input. This entry was posted in Blog, Leadership, Resilience, Workplace Incivility. Bookmark the permalink. ← Would Love Your (Quick) Help!